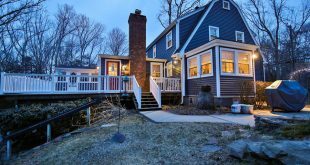 Home / Partner News / Featured Listing…30 First Ave. in Cumberland, RI! Featured Listing…30 First Ave. in Cumberland, RI! 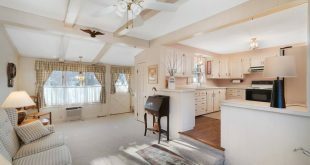 Beautiful, completely renovated raised ranch on nearly half an acre of pristine land! Featuring a bright interior complimented with hardwood floors, you’ll want for nothing in this lovely home. 3 beds, 2 full baths, large, open kitchen, and spacious living area make this property a great opportunity for any buyer. Many updates have been made including a new roof, kitchen, deck, heating system, plus a freshly painted exterior. A wooded backyard provides you with plenty of space and privacy for all your summer gatherings. Easy Highway access, close to everything: this one won’t last! Listed at $319,900. Call or text Emilio DiSpirito 401-359-2338 for additional information. www.Calendly.com/emiliodiv to schedule your buyer or seller consultation. 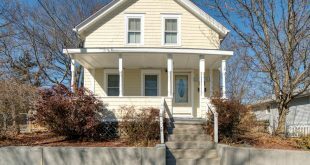 www.MyDreamHomeNow.com to search and sell properties in RI and MA. Next The Rhode Island Blues Festival!